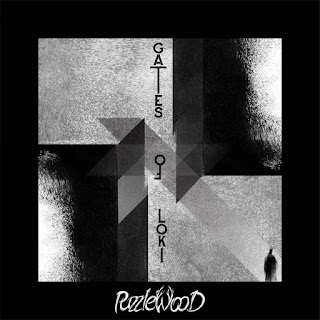 Moscow, Russian go getters Puzzlewood have only released a single and two EP's to their namesake before even starting upon what would be their debut full-length album "Gates Of Loki". This album being a piece of craft and cunning proportions, it offers a variety of style and sound in terms of music. In which Puzzlewood brings a successful example of musical independence, hence forth their style taking on the likeness to that of progressive, drifting between psychedelics and electronics, in other words they mix things up by sounding a lot like acts such as King Crimson and Pink Floyd. In short, they tend to use a lot of experimentation with their sound, mixing guitars with other ethnic instrumentals, this trio of musicians crates their songs in a well placed manner, that is unexpected yet unique. Like take for instance such takes as "Remember My Name", "Obsessed", "Come Back Home", and "To The Void", these being quite interesting to say the least. As the material is very driven and gripping for the listener in question. The way of how the music moves and waves itself around the melodies and harmonics of the tones, makes the beats more enjoyable, catching, and rather upbeat at times, the music becomes comforting at times. 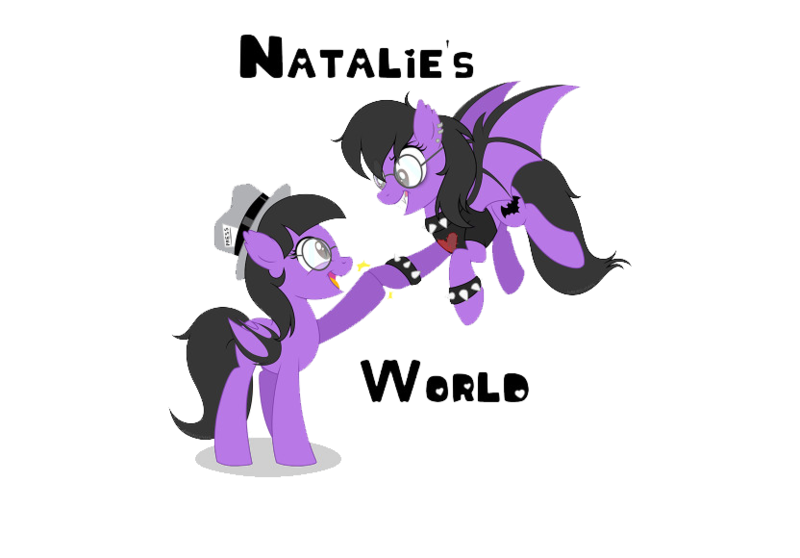 It just mixes together so many variations of genres, aside from the one's mentioned already, taking on others like alternative, rock, hard rock, heavy progressive, indie, post progressive, and even some pop elements as well. When it comes down to it, Puzzlewood's album "Gates Of Loki", is more like a journey of an experience, than anything else. The way of how the music works within the whole album, is very appealing because it has so much to offer, it shall not disappoint but more impress any music lover that goes on varying paths of the unknown.